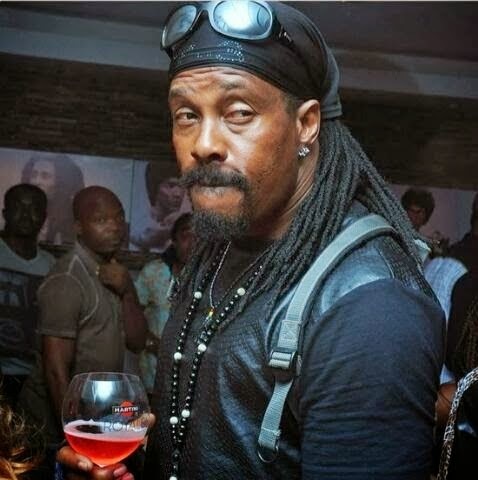 Nollywood bad boy,Hanks Anuku has reacted to a story which made rounds weeks ago that he’s contracted and infected his wife with the deadly HIV disease. Speaking to NET, the lanky actor who now resides in Ghana described the news as a malicious rumour being spread around. “It is definitely fueled by a lot of pain and jealousy which explains why it has been so embellished with such fallacies. My wife called me and we’ve spoken about this. She’s a very calm person, and I’m so proud because we understand each other. We know the story is false, and she’s taking it so lightly but it hurts. I’ve never had any such sexcapades in my life; I don’t even hang out with women like that. People that know me will attest to the fact that I have principles and I have self-control when it comes to women. So, I don’t have H.I.V or any infection of any kind.”‎ He explained. PreviousThe intriguing story of a 10 year-old Nigerian admitted into a UK university.